Own ‘The Glass Castle’ On October 24 From Lionsgate!!! 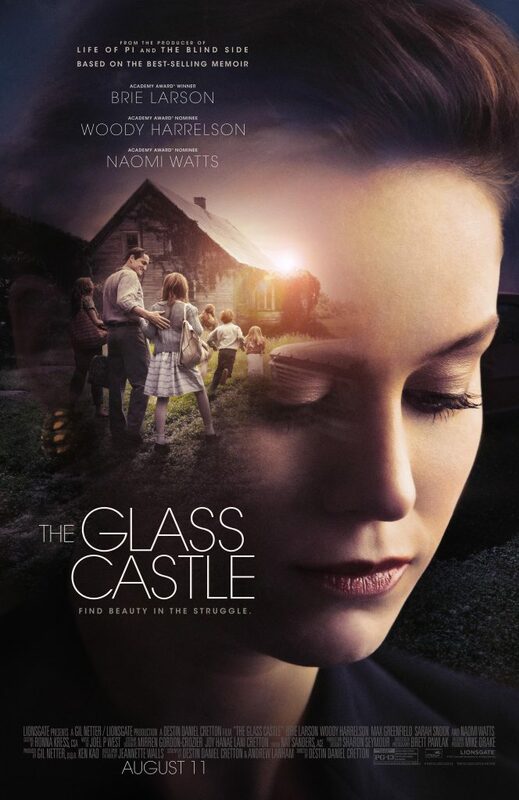 Based on the best-selling memoir written by Jeannette Walls, Oscar winner Brie Larson (Best Actress, ‘Room‘) and Oscar Nominee Woody Harrelson (Best Supporting Actor, ‘The Messenger‘) star in ‘The Glass Castle‘, arriving on Digital HD October 24 and Blu-ray (plus Digital HD), DVD and On Demand November 7 from Lionsgate. Hailed as “one of the must-see movies of 2017” by Vanity Fair, ‘The Glass Castle‘ chronicles the adventures of a young girl growing up in a dysfunctional family of nonconformist nomads. From the producer of ‘The Shack‘ and ‘The Blind Side‘, the film also stars Oscar Nominee Naomi Watts (Best Actress, ‘The Impossible‘) and Golden Globe Nominee Max Greenfield (Best Supporting Actor – ‘Television‘, ‘New Girl‘). Check Out The Trailer For ‘The Big Short’!!! ‘The Big Short‘ comes from director Adam McKay, and if you’re familiar with his films and Will Ferrell, you know the two go hand in hand. ‘Anchorman: The Legend of Ron Burgundy‘ and the sequel, ‘Step Brothers‘, ‘Talladega Nights: The Ballad of Ricky Bobby‘ and more, this project takes a departure from the funny and drops hip-deep into the dramatic. Adam McKay’s ‘The Big Short’ Picks Up FOUR Leading Men!!! When you look at the raging success of films ‘Moneyball‘ and ‘The Blind Side‘, besides being highly bankable projects, they have another thing in common, both began as a novel that flowed from the pen of author Michael Lewis. 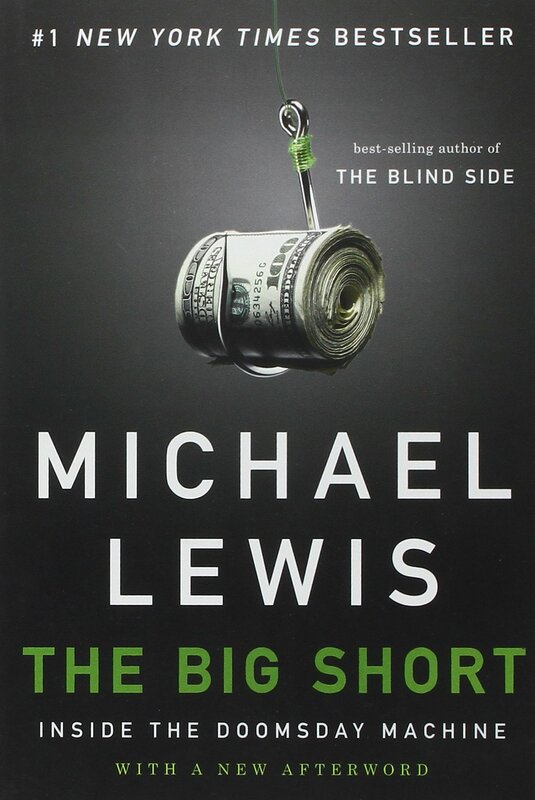 When Paramount Pictures turned its creative eye towards another Lewis novel, ‘The Big Short‘, it came as no surprise that several acting giants have agreed to headline the adaptation, together. 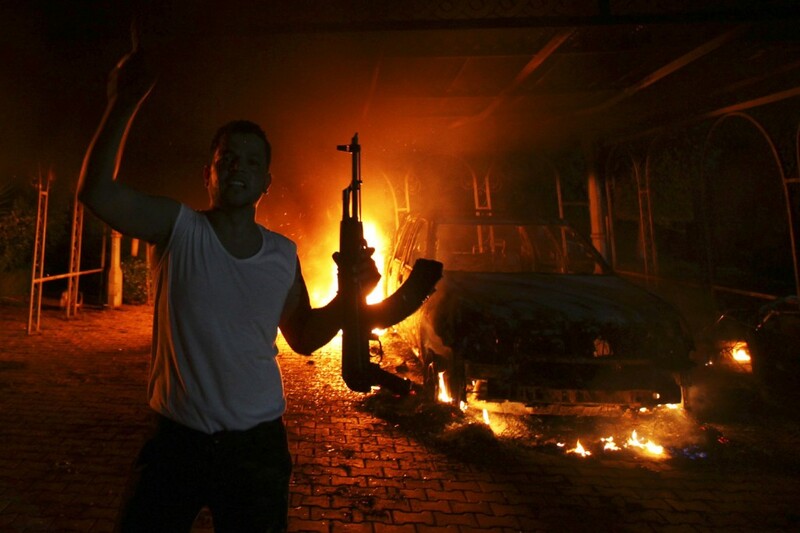 Paramount Making Film on Benghazi Attack Based on Unreleased Book!! How do we know what took place when we were not there to witness an event? We wait for the movie to come out. The more common way is we wait for the book to come out, then someone writes a movie based off the actual events. Historical movies make big money so it’s not surprising that a book describing the first hand account of the Benghazi attack is in the works. It’s also not surprising that Paramount is already negotiating to purchase film rights to the book that hasn’t even been released, yet. I didn’t know what quite to expect from ‘Mirror Mirror’. I have seen the trailers and have compared them to the other Snow White film coming out this year (Snow White and the Huntsman), and immediately knew that ‘Mirror Mirror’ was the sillier of the two. Did I hate ‘Mirror Mirror’? No. Did I like ‘Mirror Mirror’? No. ‘Mirror Mirror’ is a foolish yet whimsical film based on Disney’s classic, Snow White. I have no doubt that ‘Mirror Mirror’ will be eaten up by kids under 12, but if your age is above that of a 6th grader, then you might find yourself angry that you bought a ticket. Jeremy Irons Joins Cast Of ‘Beautiful Creatures’!!! 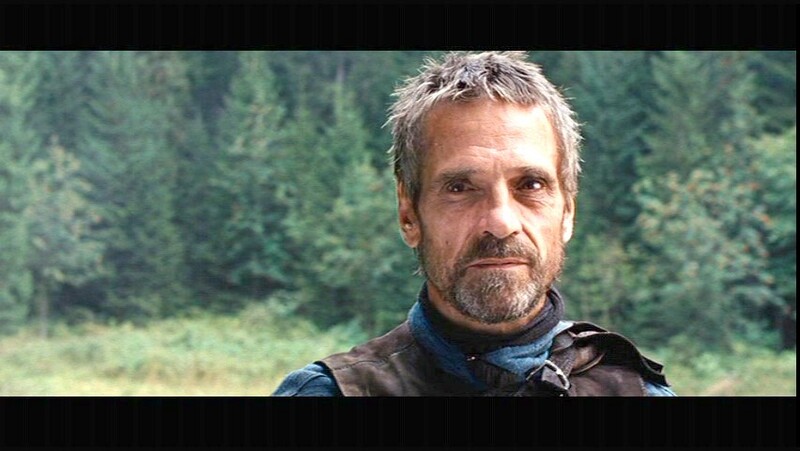 Academy Award-winning actor Jeremy Irons is in final negotiations to join the cast of the supernatural love story “Beautiful Creatures,” based on the New York Times best selling novel of the same name – the first of a hugely popular series written by authors Kami Garcia and Margaret Stohl – it was announced by Alcon co-founders and co-CEOs Broderick Johnson and Andrew Kosove. The New ‘Ash’ in the ‘Evil Dead’ Remake is A Girl??? 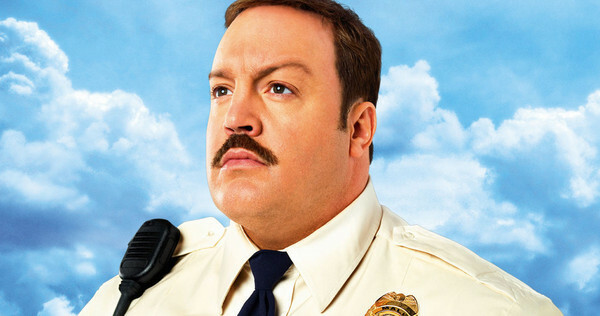 Here is the first casting news from the remake of The Evil Dead. Yes, to recap, Sam Raimi, Bruce Campbell, and Rob Tapert will all be producing this remake. But a new director, Fede Alvarez, is directing who really hasn’t done anything before, and they hired Diablo Cody (writer for Juno) to pen the script. Now it seems they have cast their Ash. And it seems to be a girl according to Bloody Disgusting. Cocaine is a hell of a drug. Globally, it is the second most popular and in the ’80’s, it was king. And Director Doug Liman wants you to know that one American is partly responsible for not only the narcotic’s rise in popularity, but also for fueling one of the largest cartels in global history. In the new action biopic, ‘American Made‘, Tom Cruise flies high and returns to familiar aviation territory as Barry Seal, a TSA pilot turned drug smuggler. This role really puts Tom back into his adventurous element and is easily one of his best performances in recent memory. He proves that his charm and charisma isn’t lost, and personal judgements aside, sometimes it takes crazy to play crazy. 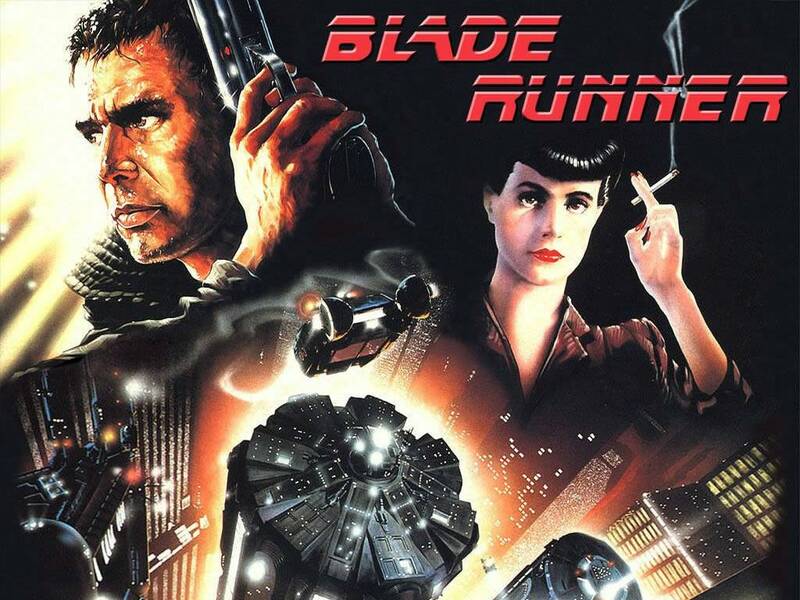 Look What’s coming to Blu-ray from Arrow in September! 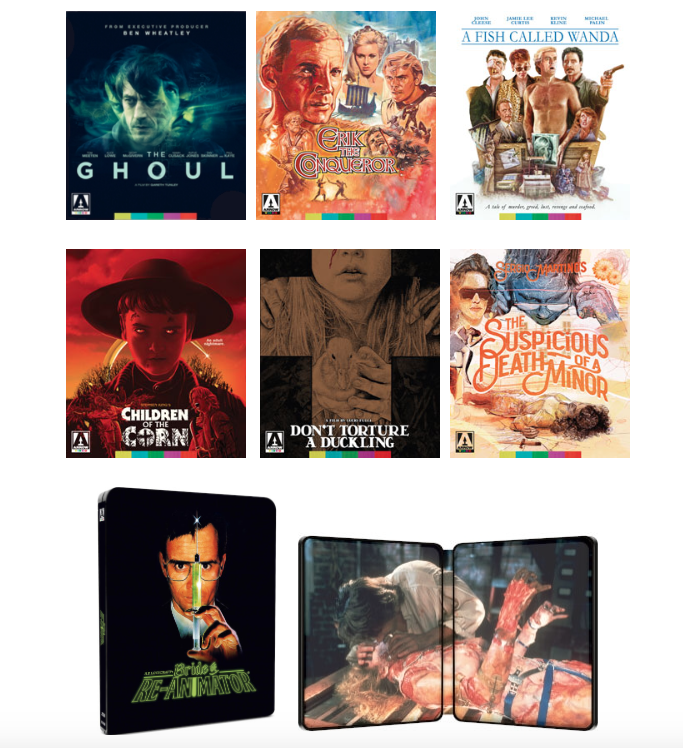 Arrow Video has announced their lineup for September with some excellent titles in time for Halloween. All releases come with new HD transfers and some pretty cool extras. Be sure to read all about them below and pre-order for the cheapest price. I can’t wait to watch these fun gems again. Favorite Movie Scene of the Day #5! Was Randle McMurphy a hero or an anti-hero. It’s a fine line for sure, but I’d like to think R.P. McMurphy was a good guy deep down, even though he was a bit off-kilter. In fact, it’s been stated and written down many times before that his arch rival Nurse Ratched is one of the most horrific villains in movie history. 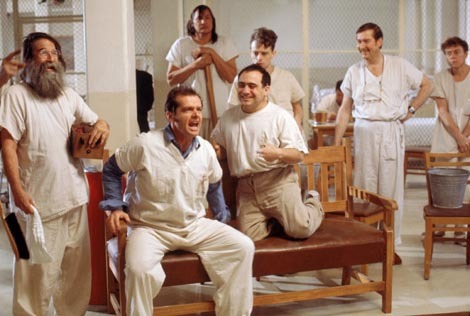 McMurphy, played by a 30-something Jack Nicholson is an amazing character. He’s passionate, creative, fun, spontaneous, and has no filter with what he thinks or says. Some would say he is a genius in this regard. Hell, he did convince a ton of people that himself and the rest of the psychiatric patients were indeed famous professors and doctors to the townsfolk as they stole a boat and went sailing. We’ve Got The Schedule For The Dallas International Film Festival 2017!!! 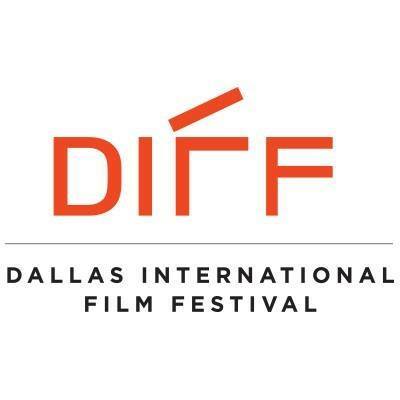 The upcoming 11th edition of the Dallas International Film Festival, or DIFF, opens March 30 and runs through April 9 for 2017. 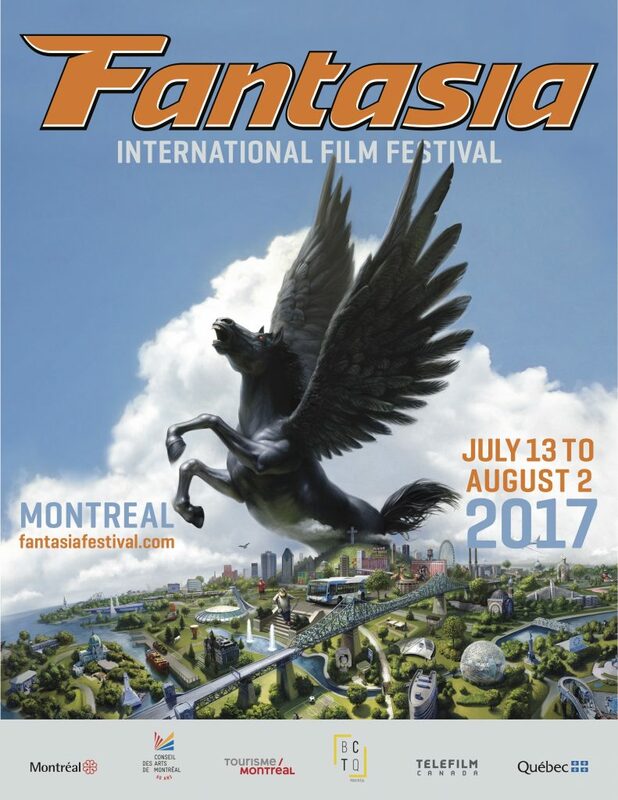 The festival will celebrate the year of 1967 with a salute to films from that year and we’ve got the full schedule here.